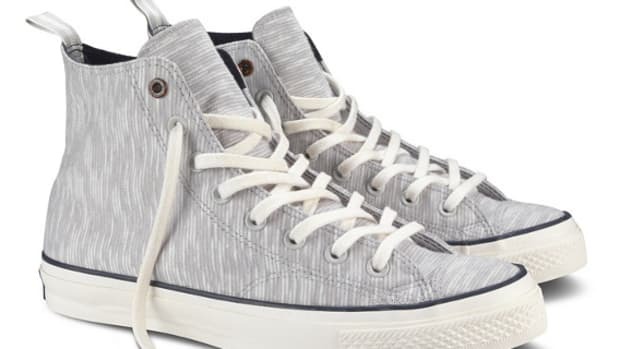 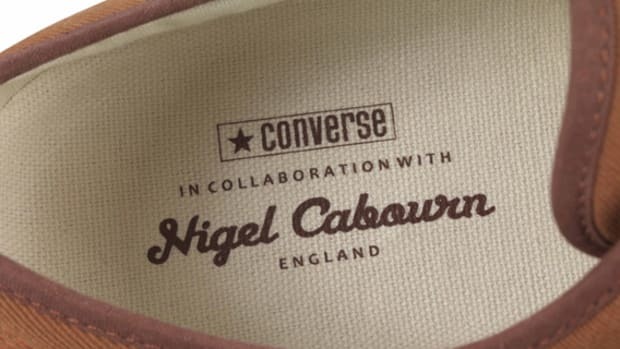 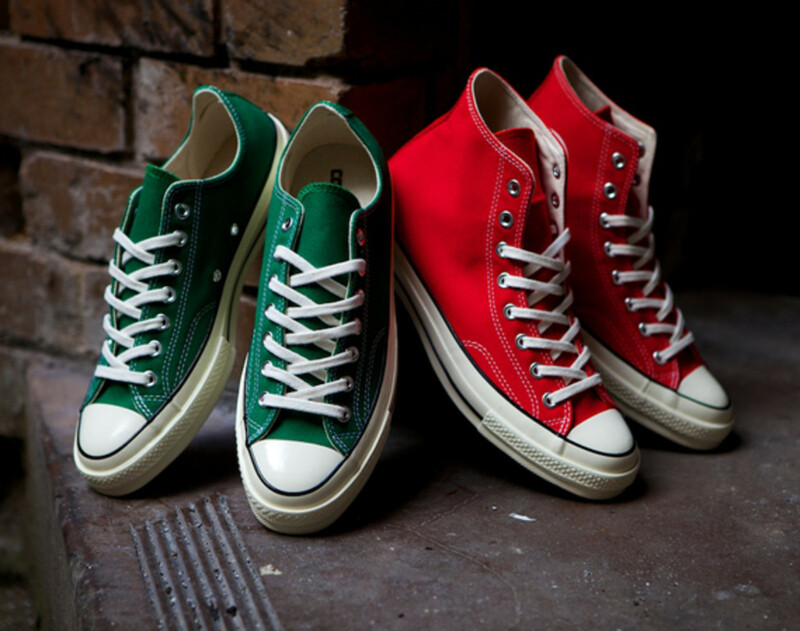 CONVERSE is reverting to basics this Christmas, as their First String releases celebrate the festive spirit. 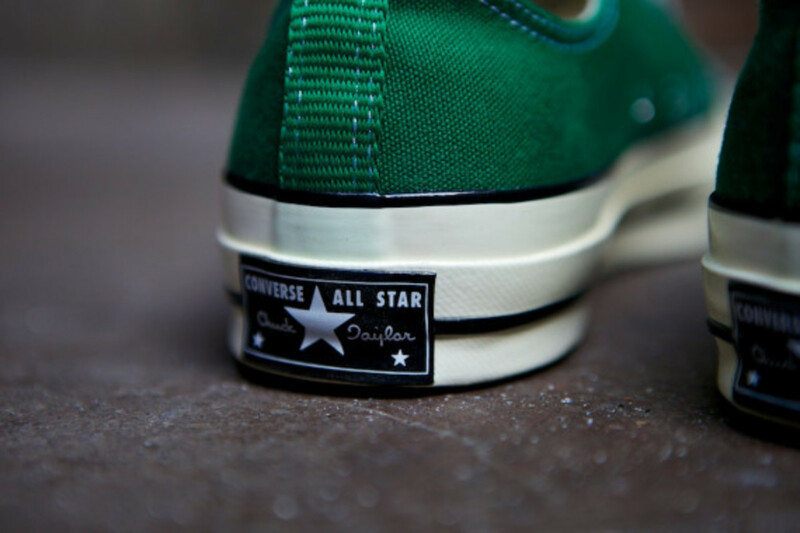 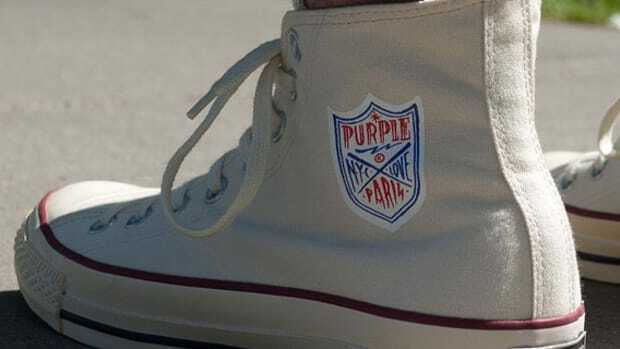 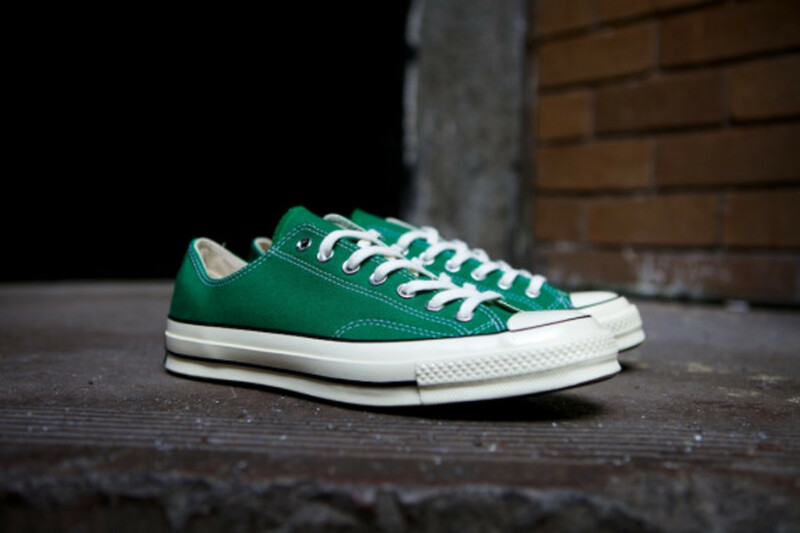 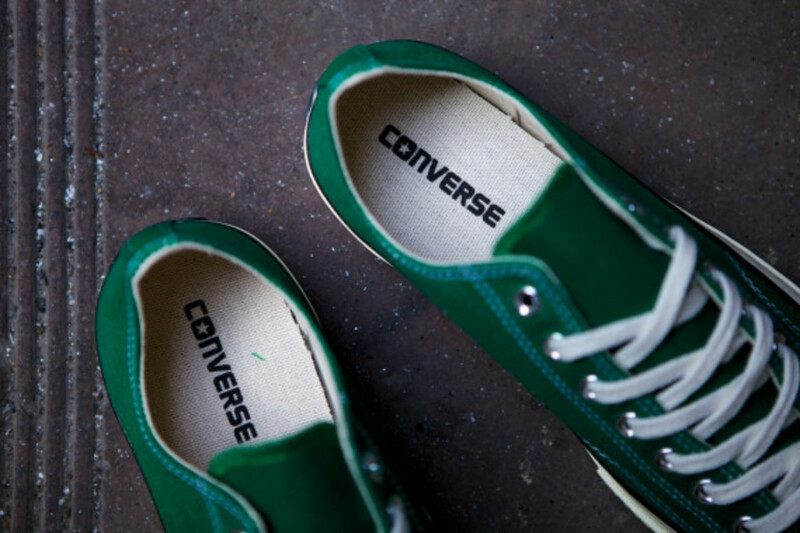 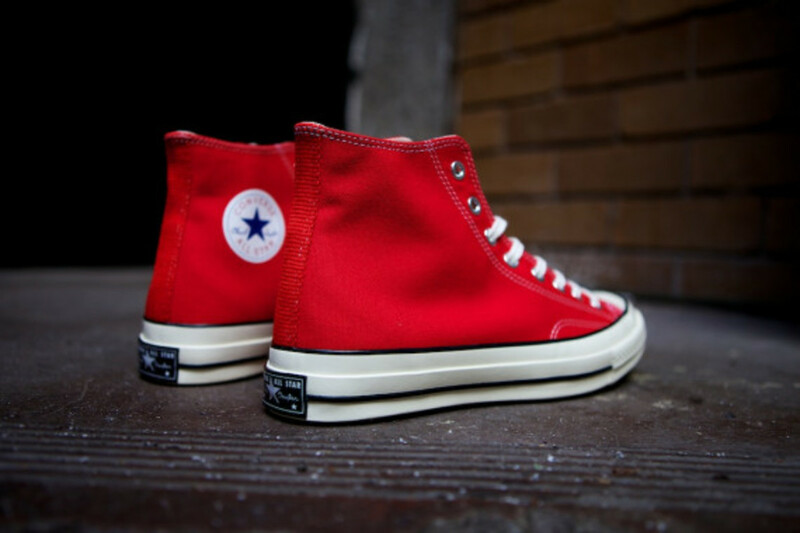 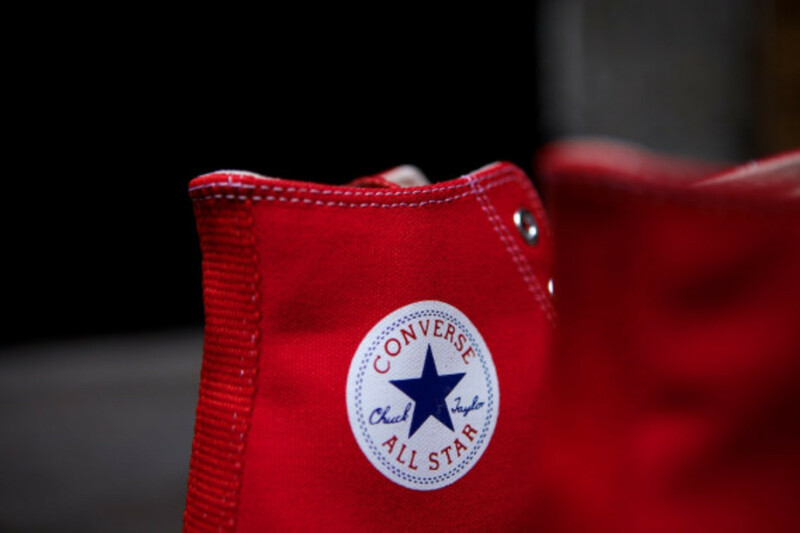 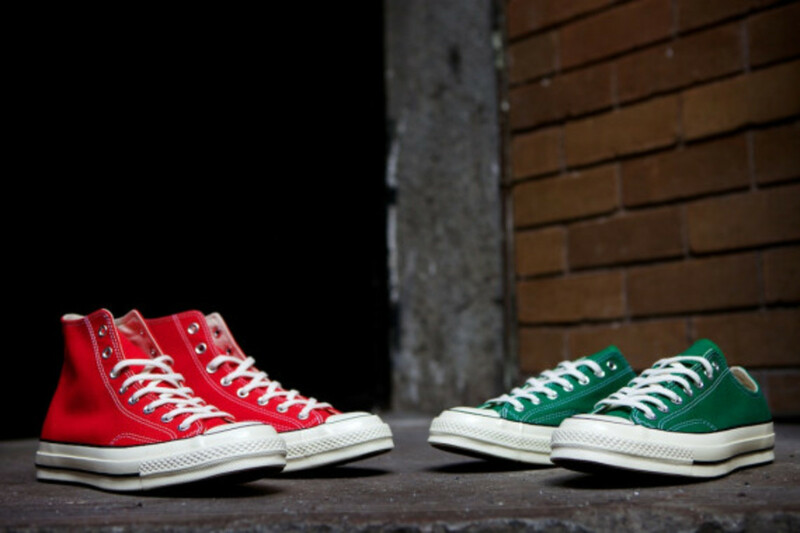 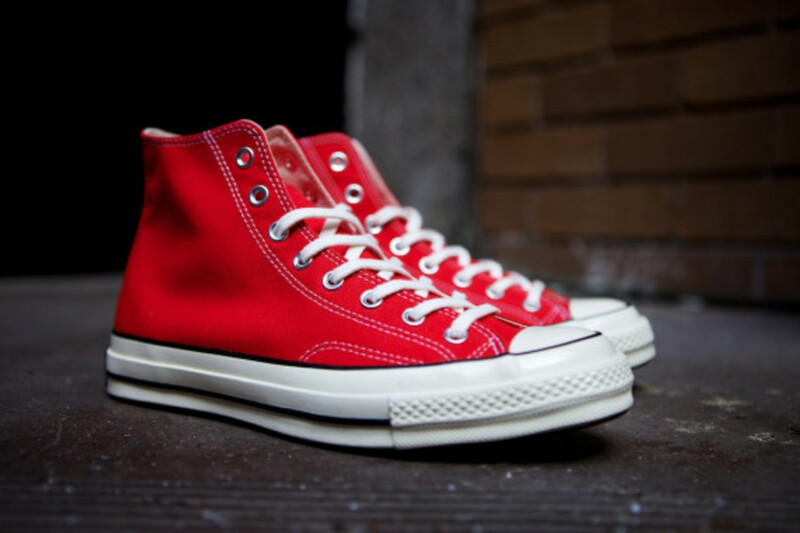 The iconic 1970 Chuck Taylor All Star debuts in Santa Red, and Amazon Green versions. 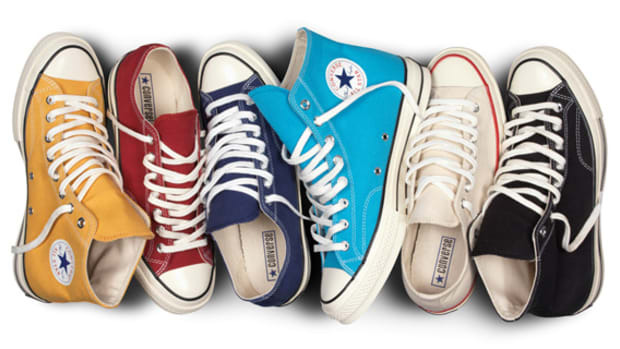 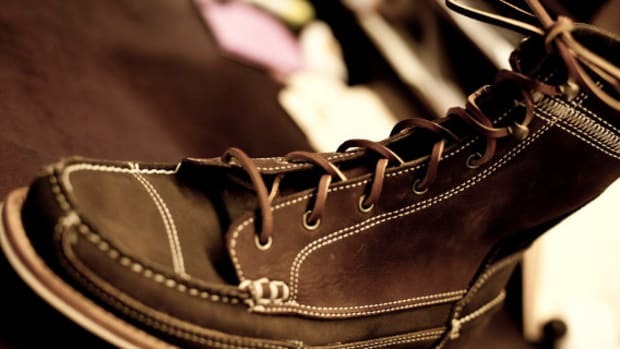 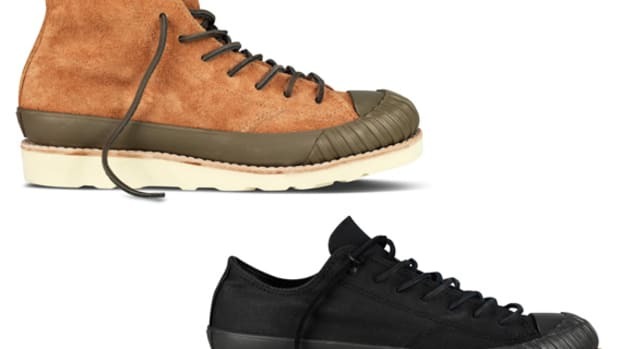 A selection of high and low cut sneakers are on offer, covering all the bases for personal preferences. 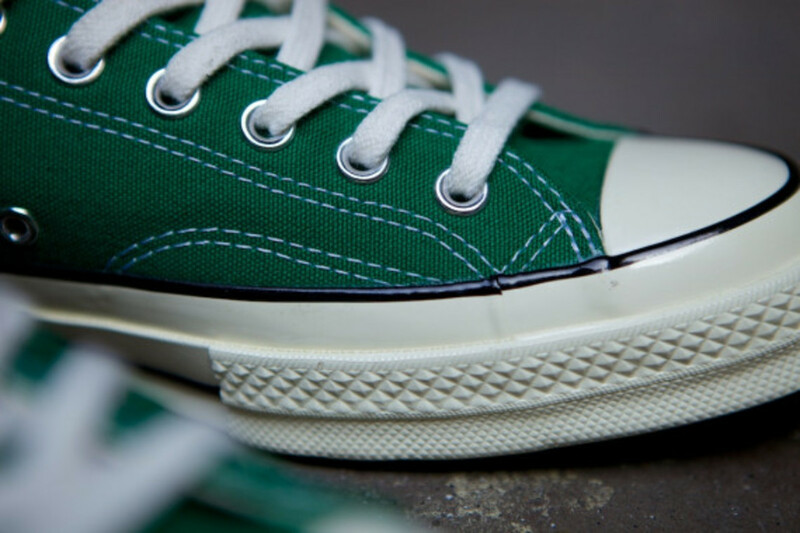 Featuring a heavier cotton canvas on the upper, it is sewn together with heavy duty stitching across the vamp and toe box. 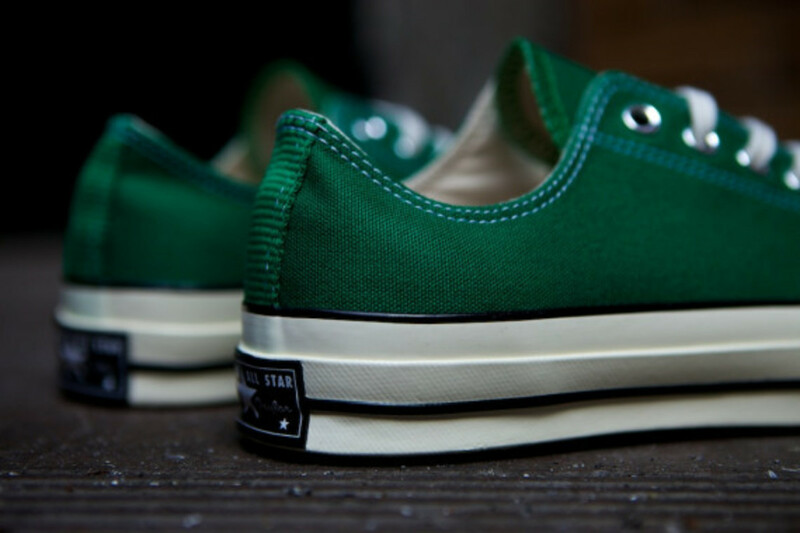 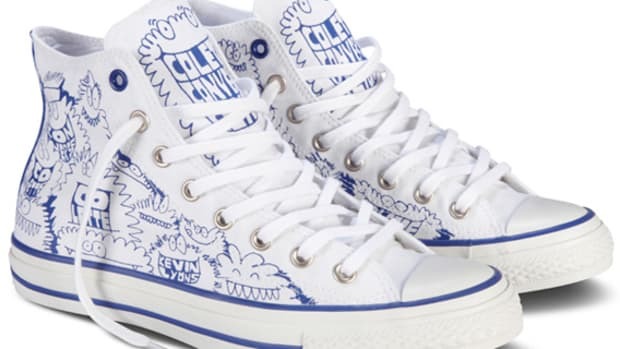 Higher than usual foxing references classic &apos;70s Chuck Taylor All Star silhouette, staying true to the vintage style basketball shoes. 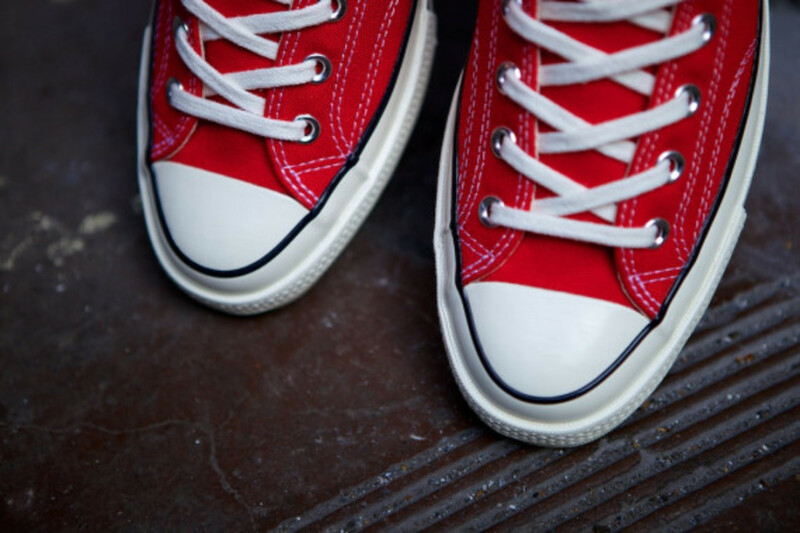 If you are looking for a last minute Christmas present, why not pop into Up There in Melbourne tomorrow or click through to their webstore.